When they launched, Amazon focused on customer service and quickly gained a reputation for keen pricing and excellent service, becoming known as reliable and trustworthy. But then it became clear that they had structured the company in such a way as to (legally) avoid paying tax in the UK, and that the way they treated and monitored employees was not as ethical as some companies. In simple terms, they didn’t always behave in the way that they had led customers to expect they would. This led to a lot of negative Press and their overall customer satisfaction reduced significantly – even though their service was as good as ever! When you think about your own business, look at it as a customer. How would you expect it to behave – not just when you buy something or use a service, but what about when something goes wrong. How would you expect it to treat the employees? What promises does it make – not just explicit ones such as 24 hour delivery, but implied promises such as quality service. 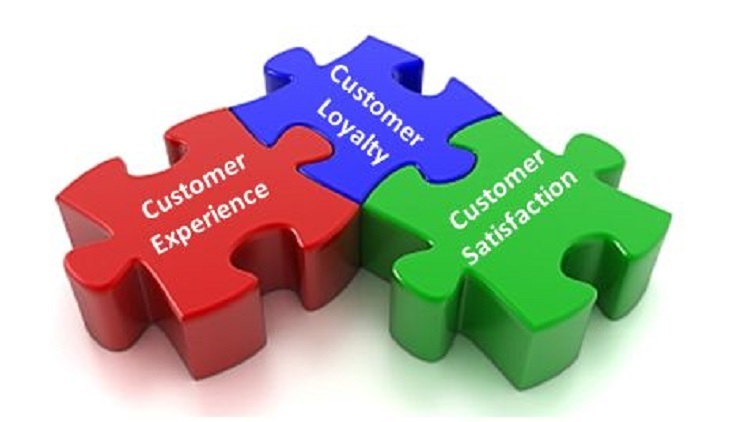 What does quality service mean to a customer? It could be how quickly something is done, how well it is done, how well it is communicated, how responsive you are to individual circumstances etc. And that’s why we’re passionate about the whole customer experience, not just service – because it takes into account everything the customer sees, feels and touches and is the most powerful tool any business has to grow quickly and profitably!